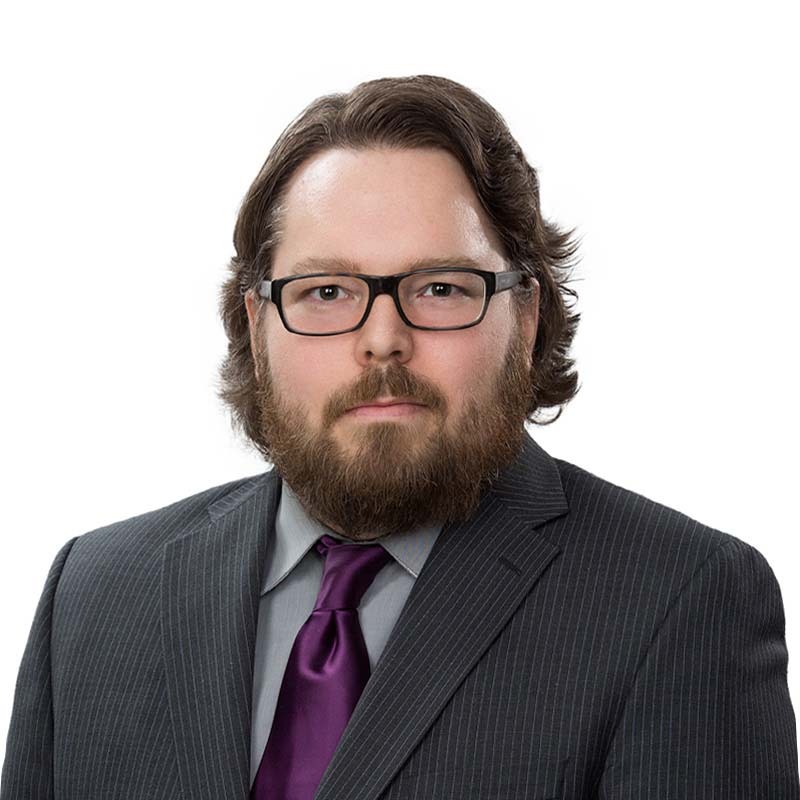 David Neufeld is a litigation support specialist in Gowling WLG's Calgary office and a member of the national Electronic Discovery Management Team. He assists in a variety of litigation management duties, including case management, software support, and data handling. Dave has extensive knowledge in the area of electronic discovery, with over nine years experience in handling large litigation files and utilizing a variety of data management and preservation software. His commitment to staying up to date with the frequently evolving trends of electronic case management ensures that he is consistently able to assist our professionals in staying on the leading edge in this rapidly growing aspect of litigation.